Lyda Hill is a Dallas entrepreneur, philanthropist and one of the few women to make the 2013 Philanthropy list of most generous donors and Forbes’ 2014 list of top 15 entrepreneurs who give back to the community. 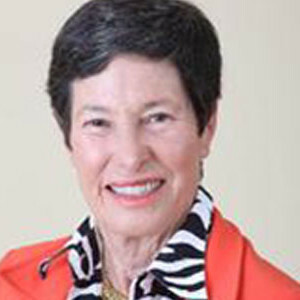 She leads Lyda Hill Philanthropies and is chairman of LH Capital, Inc., a private investment firm. Through her for-profit and not-for-profit investments, Miss Hill is committed to funding game-changing advances in science and nature, to empowering nonprofit organizations and to improving the local communities of greatest importance to her: North Texas and Colorado Springs. We believe that “science is the answer” and are committed to investing in organizations that make game-changing advances in nature and science, empowering nonprofit organizations and supporting important advances in our local communities.